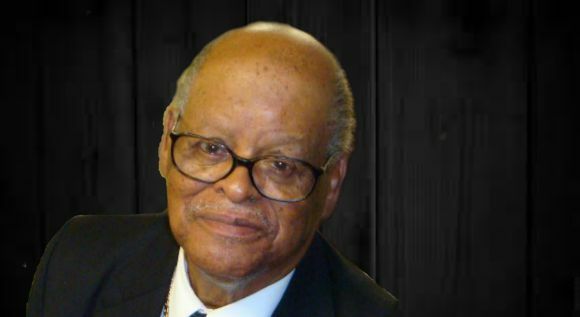 Bishop Robert Stallings, Sr. of the Church of God and Saints of Christ in New Haven, Connecticut served as pastor for 39 years, from 1975 to 2014. He currently serves as Prelate over 19 churches in the United States and South Africa. 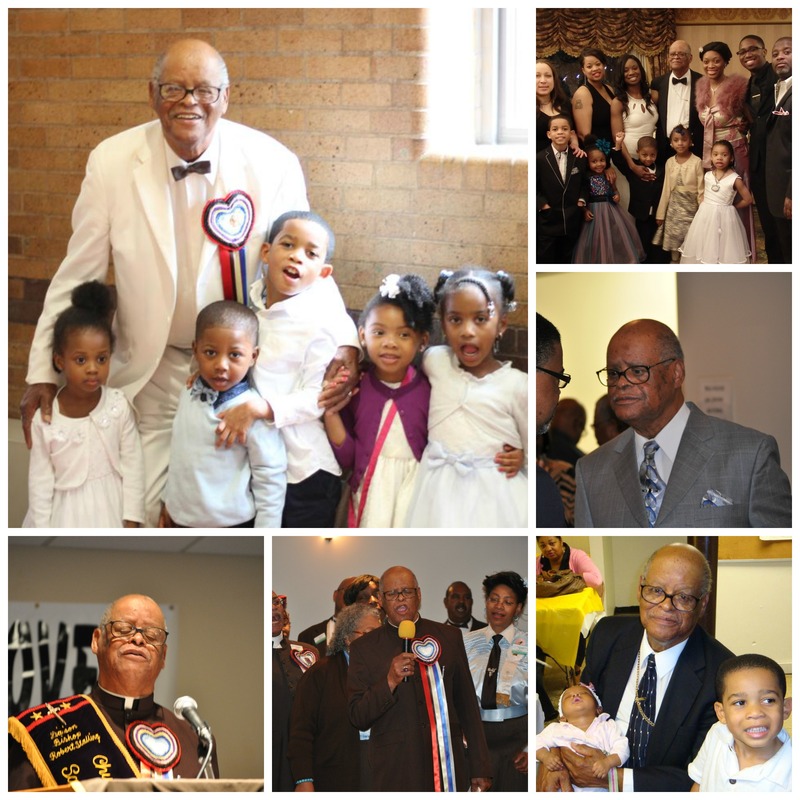 Having served as Vice President of the New Haven Clergy Association, Bishop Stallings is a mentor and advisor to many pastors and churches. He is a highly requested speaker and has had the opportunity to travel the world spreading God’s message, speaking in England, Canada, Israel, Japan, South Korea, Jamaica and South Africa. Bishop Stallings enjoys spending time with his fellow clergy. He is an avid golfer, this is one of his favorite past times. 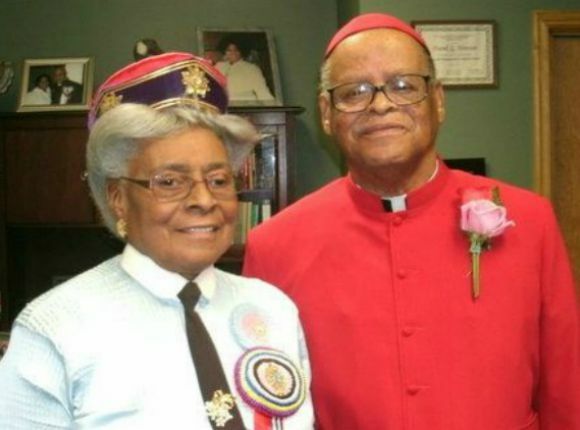 Bishop Stallings and his wife St. Myrtle Stallings are very family oriented and can often be found in the company of their children, grand and great grandchildren. He and his wife reside in West Haven, Connecticut. Bishop Stallings, and his wife St. Myrtle, reside in West Haven, Connecticut. They have a love for the ministry and for family; and can often be found in the company of their children, grand and great grandchildren.